PowerShell 5 introduced the new enum (enumeration) data type that allows you to predefine a set of allowed values for a variable. In this post, I will outline usage scenarios for enums in PowerShell scripts. 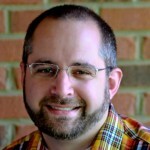 Adam Bertram is a 20-year IT veteran, Microsoft MVP, blogger, and trainer. 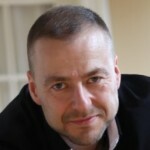 Adam is the founder of the e-learning tech screencast platform TechSnips. Catch up on Adam’s articles at adamtheautomator.com, or follow TechSnips on Twitter at @techsnips_io. Great developers (and scripters) know it's not good practice to repeat yourself in code. Repeating yourself may work in the short-term, but as the code base becomes larger, it soon turns into a management nightmare. Having to change the same variable in 20 different places is not fun! To prevent this code management nightmare, it's important to adopt good practices that allow you to make one change in one spot. One way to do this is by using enumerated types, or enums. Although enums have multiple applications in various languages, I've found that they are most useful when writing code that prevents duplication. Let me explain. First of all, what is an enum anyway? Enums, in fact, are simple constructs in any programming language. They are just a list of items in a collection. They are a way of setting a predefined set of items that are associated with a common type. I know that might be hard to grasp, so let's look at an example. Enums allow me to create a set of predefined items ahead of time. Once I have this set created, I can then implement it in different ways. For this article, I'll go over a great use case for enums. Let's say I have a script that I've created to give to my helpdesk. This script creates Active Directory users. I want to limit in which OUs this script can create users. To do this, I can define an enum of allowed OUs. To create an enum in PowerShell 5.0, we use the enum keyword followed by each item that's a part of that enum. Here you can see I have an enum called AllowedOUs with four items inside. Once I do this, I can then reference all of the items in this enum by using two colons after specifying the AllowedOUs enumerated type. You can see below that the ISE knows what items are already in this enum, and Intellisense is kicking in to give me the list. Note: There are a few gotchas with enums. First, the items in the enum cannot have spaces. So, don't even try to surround them with quotes; it's not going to work. In addition, enums cannot have special characters except an underscore. Just remember that the items are just simple strings. Now that I have created the enum, how can I use it to restrict my helpdesk users from adding users into any OU they like? To demonstrate, let's start with a simple function template to do this. You'll see that I'm building a helper function around the New-AdUser cmdlet. This gives me the ability to not only restrict the input to the cmdlet but to also provide some default values. However, anyone using this function can pass anything they want to the OrganizationalUnit parameter. Let's fix that by using the enum that we created earlier. Notice the simple change? I just changed the type from string to AllowedOUs. You can see below that the ISE again knows that this is an enum and provides us with list of items, just like the ValidateSet parameter validation attribute does. If I try to pass something other than an item in the enum, I'll immediately get an error and be presented with a list of allowable items. Now you've got duplicate references, and if another OU needs to be added, it would have to be done in two different spots. But an enum can be used in multiple places. Simply set the parameter type to [AllowedOUs] in as many functions as you like, and they will all follow the same pattern. You can see now that using enums is not only an excellent way to organize like items but is also a great way to create a shared ValidateSet validation attribute as well! Join the 4sysops PowerShell group! In which file would the definition of the enum be saved? The enum could be created in any file you wish as long as it's in the same scope as what you're using. For modules, I'll typically declare the enums at the top and then reuse them throughout. For scripts, you could do the same as well. In the first example you prepared a hash table for parameters splatting but after that you assigned values to parameters directly. Yep. Got it fixed. Thanks! The parameter expansion does not work. I can't get it to work. Any ideas? You must place the Enum section before you use it with the Param section. But that wouldn't expose the enum to the PS CLI. I'm looking for a way to use the enum in the PS CLI but specify it in the script. That's only doable with ValidateSet() as far as I can see. But that's OK, if I'm writing a stand-alone one shot script I don't really need to reuse an enum. I really just want to restrict input. The enum is only avaibale in the context where it has been created. In your case the ValidateSet attribute is probably more appropriate. An enum can be useful for a module containing several functions which are using the same lists. You can unsubscribe any time! Notice that members automatically receive the newsletter. 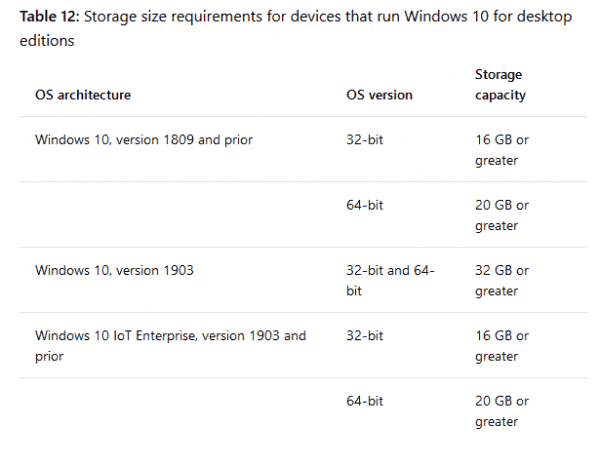 Windows 10 1903 May 2019 Update System Requirements Changed as Storage space size is increased to 32 GB and Processors need is updated. Using network connections for voice traffic is commonplace today—FaceTime, Skype, and Teams share bandwidth with countless other VoIP services and applications. 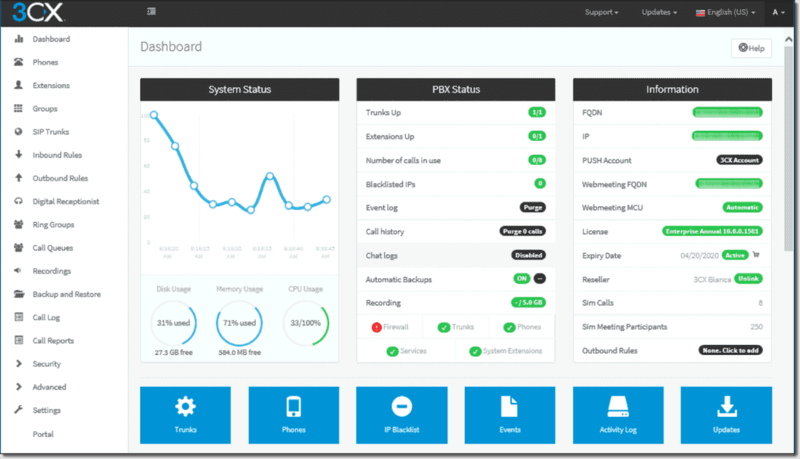 How does a purpose-built private branch exchange (PBX) stand up to these products? In this review, I'll look at 3CX v16; 4sysops has looked at it earlier for v15.5. I made a test and it seems indeed to be fixed. The company this week added shared computer activation for Office to the less-expensive Microsoft 365 Business subscription; the rollout for the change begins on April 30. 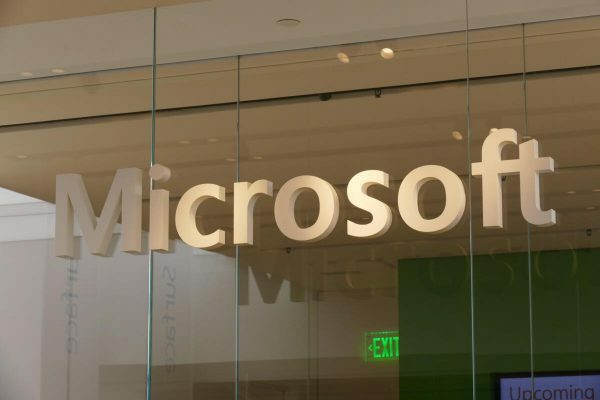 Microsoft will block upgrades to the Windows 10 May 2019 Update if external media such as aUSB deviceor SD card is attached to the computer. This is being done as USB devices can have their drive letters reassigned during the upgrade. 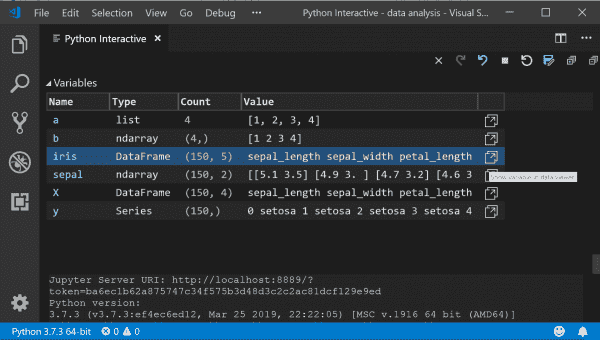 We are pleased to announce that the April 2019 release of the Python Extension for Visual Studio Code is now available. You candownload the Python extensionfrom the Marketplace, or install it directly from the extension gallery in Visual Studio Code. I think I fixed this now. Please let me know if the the problem occurs again. Thanks for the hint! Please ask IT administration questions in the forum. Any other messages are welcome.